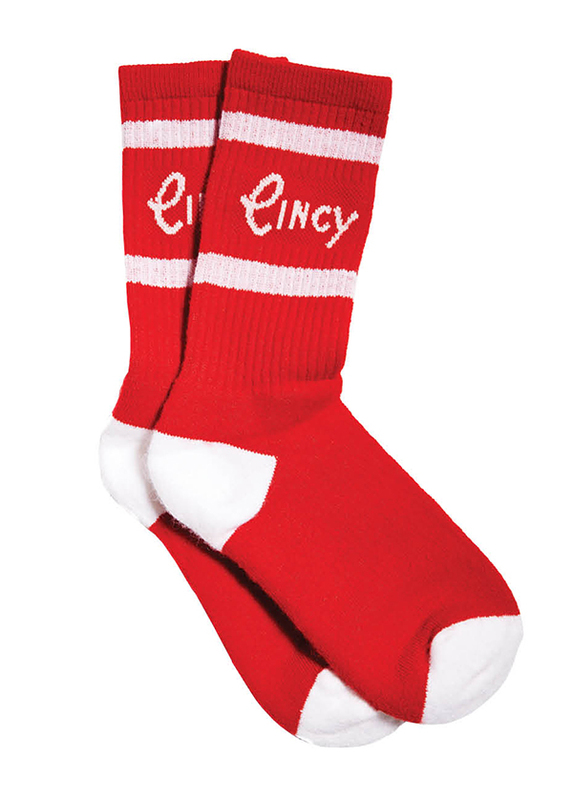 Sporty socks, Rookwood coasters, chili-themed accessories, and more Cincy-centric stuff. 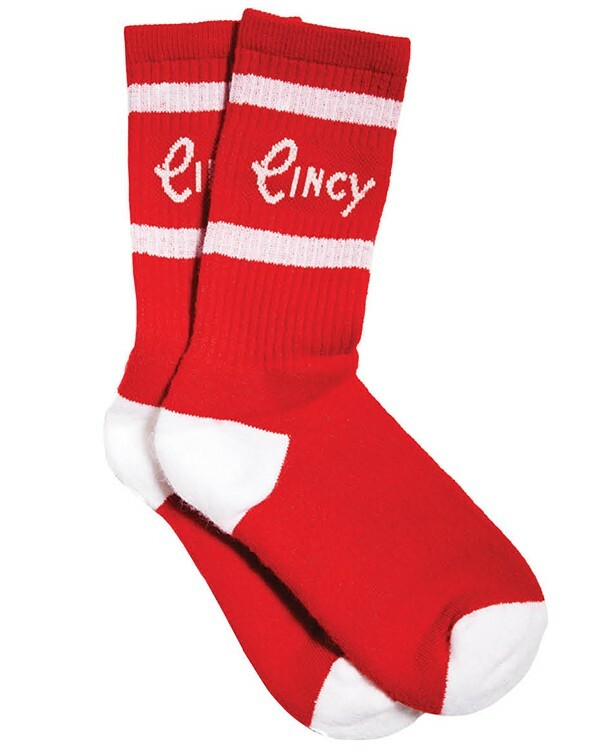 → Even toes get in on the hometown spirit with these vintage-inspired athletic socks. 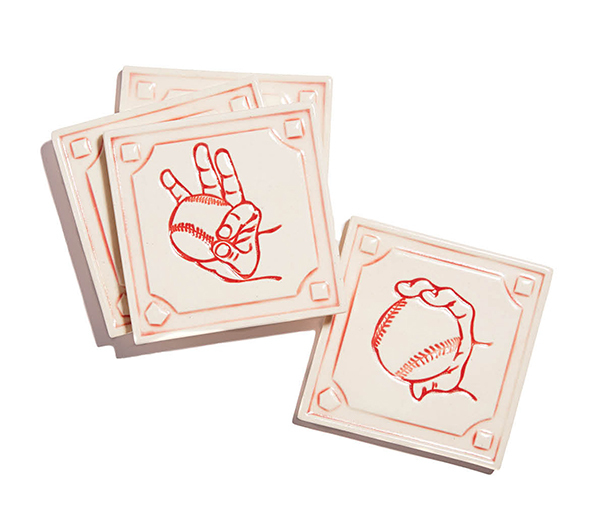 → Get a jump on the 2016 baseball season by studying classic pitching hand grips while enjoying a brew (or just do the latter, your call). 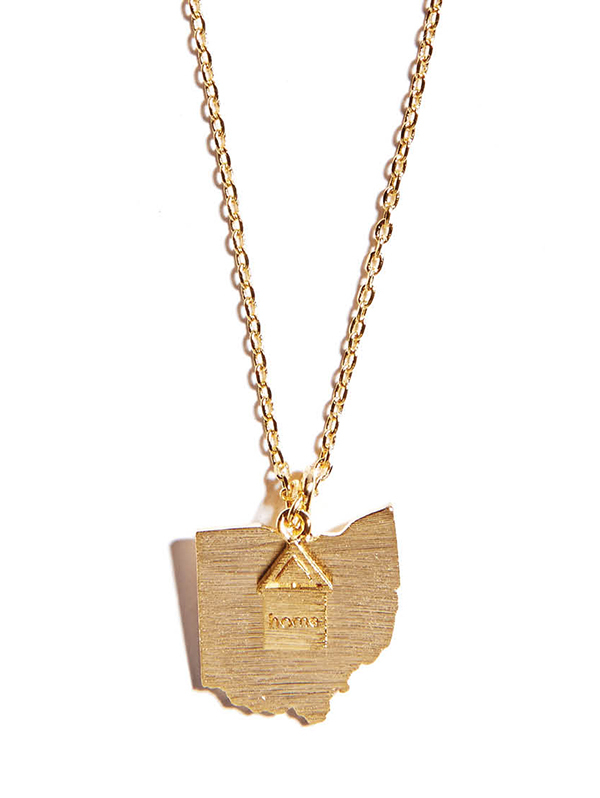 → This delicate gold-plated Ohio-shaped pendant necklace is a subtle and pretty reminder of home. 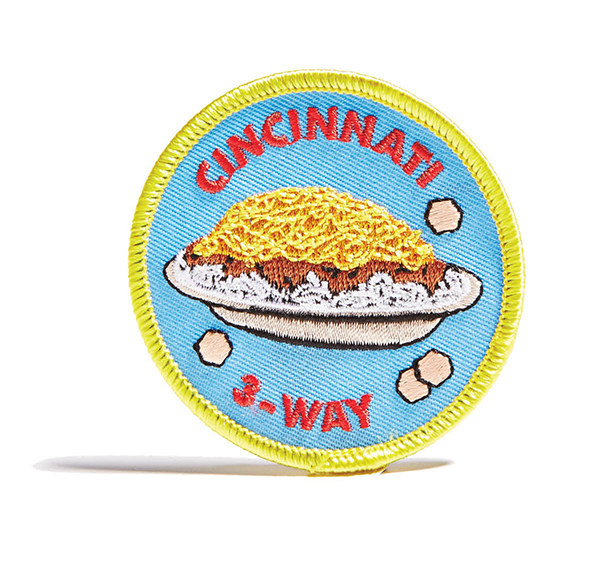 → ArtWorks youth apprentices created this inspiring activity book that follows a group of young superheroes who promote Cincinnati through the power of positivity. 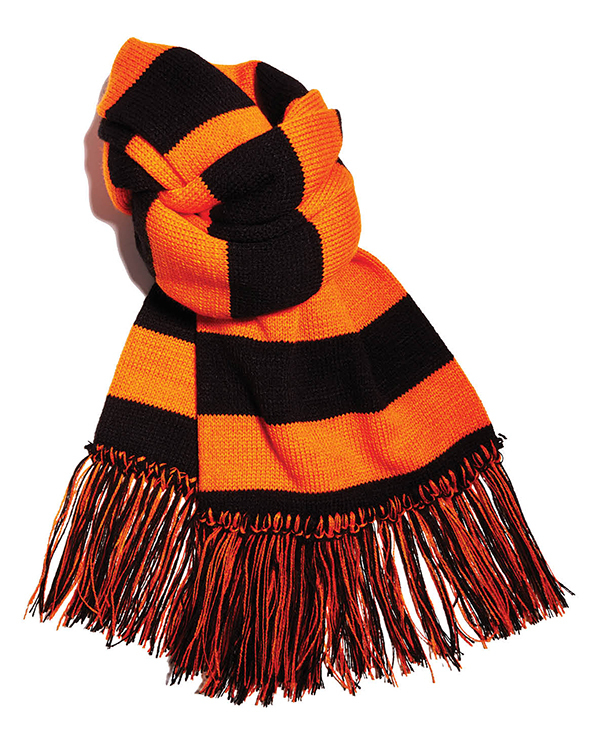 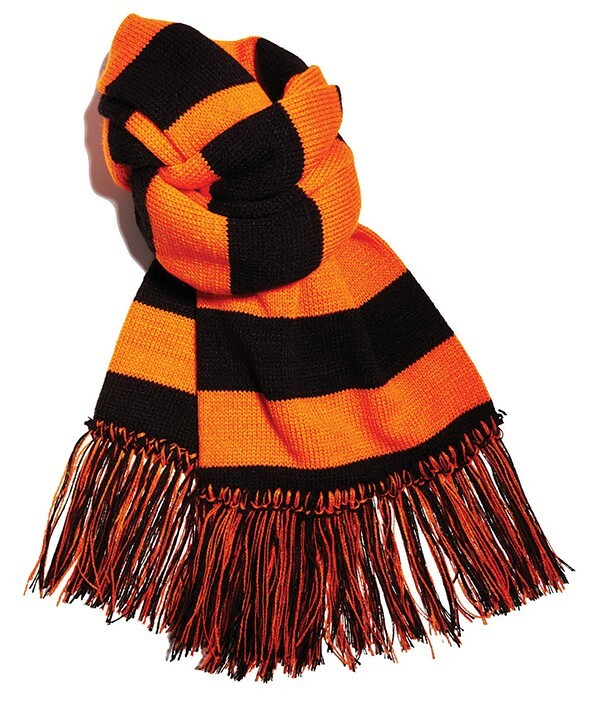 → Fearlessly face cold winter days in a Who Dey–worthy knit scarf. 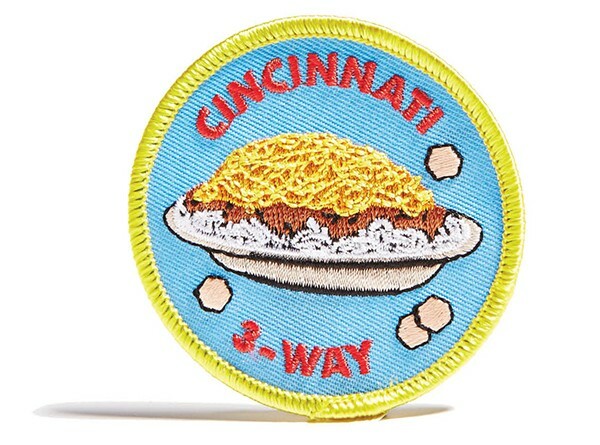 → Cincinnati-style chili may have a shaky reputation, but loyal locals have earned the right to wear their devotion on their chest. 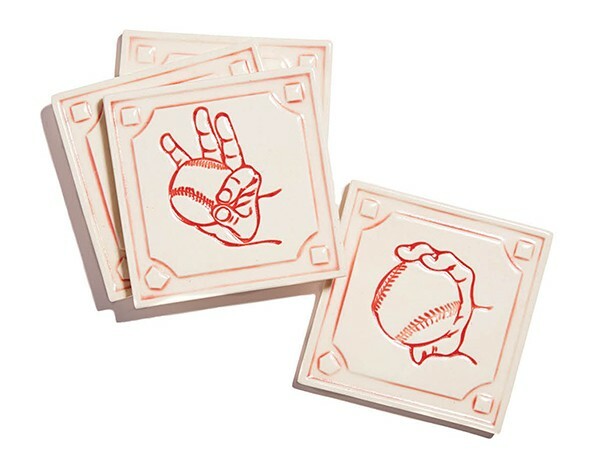 Scope out the exhibits at the Reds Hall of Fame & Museum, then get a behind-the-scenes look at the franchise with a Major League Clubhouse Tour. 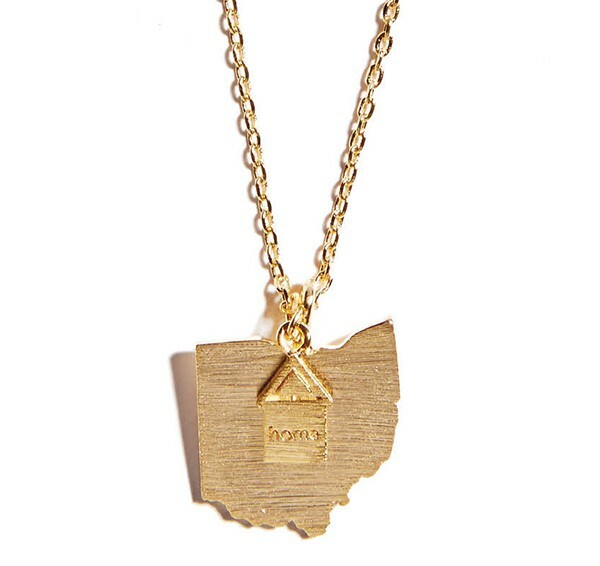 Your civic love will only grow with a walk through our ever-developing chain of riverfront parks, a spin on Carol Ann’s Carousel, and a beer with a view on the expansive Moerlein Lager House deck.